Online marketing grow up day by day in the top developmental counties. Like foreign counties, Pakistan is not left behind in the field of technology and blogging world. A youngest teenager can able to make more than 100 dollar with internet in Pakistan. However there are some issues for all those bloggers how are earning online and belonging to Pakistan. Pakistan is a single country where there is no strong online payment mechanism or withdraw services. 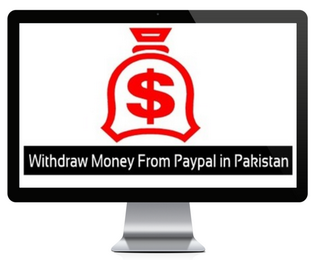 You might know PayPal is one of the finest and real payment processor service used by all over the world but due to certain conditions, unfortunately PayPal could not be easily provided for Pakistani People. And this is one of the biggest problem for all over Pakistani Bloggers and Web designer to how get their money from different online marketing sources. 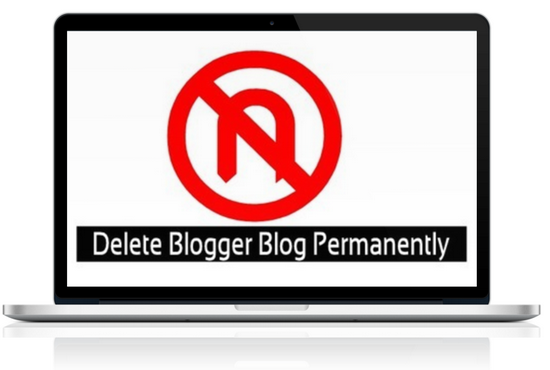 Have you ever tried for an ordinary blogger blog to delete or remove permanently? 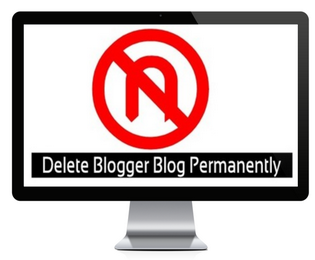 Have you succeeded in deletion your desire blogger blog? If you have been tried several times and did not get success how to properly remove the blogspot blog completely from your blogger dashboard then here is a complete step by step guide which will show the trick how we can throw the ordinary blog from blogspot dashboard permanently. Sometime you might be get interested to remove all the unwanted blogs from the blogger dashboard and do not want to show them again in your account, in such case most of blogspot users hide their blogs instead of delete it from the dashboard. They actually do not want to know, how to delete the blog from the dashboard and hence they simply hide the selected blogs from the account which is not the perfect way to delete unwanted blog. So in today's article we will guide you, how to delete your blogger blog completely from the blogspot dashboard. How to Delete Blogger Blog? Blogger is one of the finest blogging platform on the web where a non expert show his ability using its dashboard. Blogger is easy to use and easy to manage that is why we called it perfect platform for newbies. If you are the blogspot user then you probably know, we could create upto 100 blogs per single account. But what to do if we cross the limit and want to create more than 100 blogs. Blogger does not allow us to create more than one hundred blog. So we will remove or delete all the ordinary blogs which we do not want to use for blogging and then we could easily publish extra blogs without any hassle. 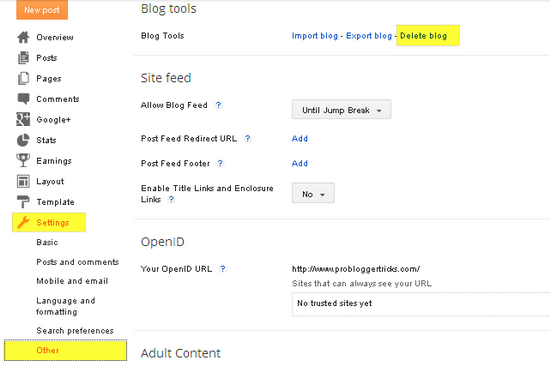 So here you will learn how we can get rid of ordinary blog by deleting them permanently from the blogger dashboard. Login To the Blogger Account >>> Click on your desire blog which you want to delete >> Go to Setting >> And then click on Others >> After that you will see three options at the top of the page. 1: Import Blog 2: Export Blog 3: Delete Blog >> Now you will have to click on Delete Blog >> Clicking on this option you will be given another option whether you want to backup your content or to delete the blog along with contents. If you want to delete that without backup then simply click on delete button and then save. Congratulate; you have done almost everything. Hi buddies, this was just a beginner tutorial about deleting blogger blog permanently from the dashboard. Now Blogger gives this privileges to its users to delete all the selected blogs which you do want to show anymore in your account. So i think this was the complete guided article about the issue. If someone face any problem during deleting the blog then kindly do let us know in the below comment area. thanks. With the introducing of new layout inside google analytic tool a lot of changes occurred and replaced all the search engine and social media options with advance tools. Google officials working constantly on their products to make them better and more user friendly. Recently the interface of google ad words tool has been also changed by Google which becomes now one of the finest keywords tools for bloggers. However, the addition of new prominent functions in google analytic tool, it becomes so complicated for bloggers to use and manage its functionality. In past we could have easily find out to check referral traffic from google analytic to see the traffic statistics. But with the addition of all these additional features, it seems quit difficult for bloggers to check traffic statistic. 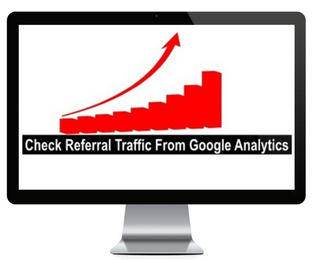 Yesterday one of our users asked me, how to use google analytic to check referral traffic. So in this article i will guide you, how to check referral traffic in google analytics. After designing blog or website the first thing we need to do is to check the blog layout on different devices screen to know, whether the blog display completely or showing half layout. Most of webmasters often do this mistake when they design a blog and show randomly size looks on different screens. 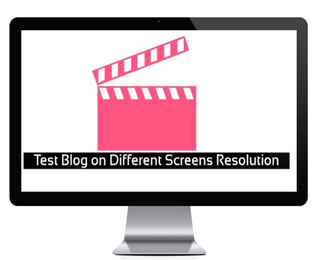 While it is so important for every blogger and webmaster to check his/her blog look on different screen resolutions. If you are curious to know why we need to have specific layout of the blog which display completely on every electronic device? We already know that there are more than hundred devices used for accessing Internet. All of them have different screens resolution e.g Laptop have different style screen than PC computer same in the case most of people using Ipad and Iphone which have its own screen resolution. Ecommerce stores are a find for any business that has products to sell. Unlike brick-and-mortar stores, they dont limit you to the local customers only, while the initial and maintenance costs are so much lower.When you open an actual store, you do your best to make it attractive and pleasant for the customers to shop in. You carefully design the interiors, the signboard, the shop window. E-stores require the same attention when it comes to the design, because your website has to really stand out from the crowd to attract customers. But the good thing is that with an online store you can design it beautifully for less than a hundred dollars, and spend only a day or two setting it up. 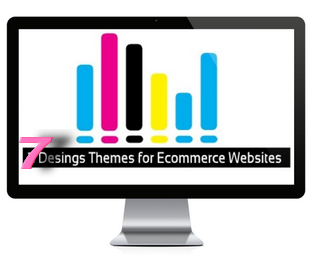 So in this article, we will show you the top 7 best design themes for eCommerce websites of the year 2013. Being a Blogger, why not to take couple of minutes on the most popular top 5 image creation tools all the time blockbuster. If you remembered, In our earlier posts we have shared a complete long tail tutorials on various online tools by the request of PBT readers, which you could easily get all those tutorials by visiting online tools. 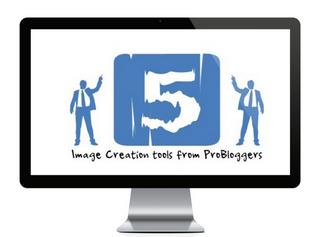 Today we have yet another top five most usable images/photos creation tools every bloggers must have. Here the word "tools" also referred by website. So it give a complete sense, that we are actually talking about the most popular and top image editing websites gifted from the Pro Bloggers. 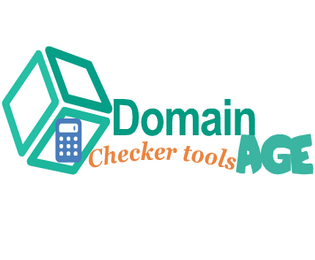 In modern era, every single Internet user give more value to online tools by desktop tools. Why ?. Because no one could install dozens of software or tools on PC when he/she can do the same work by online. Are you receiving dozens of spam comments on your blogger blog ? If yes, then read this tutorial to get rid of spammers landed on your blog. As usual every blogger and webmaster try to build hard readership with other ones by leaving valuable and quality comments on their blog and websites, which is one of the best and ethical example to make readership. However, most of bloggers special newbies ( new comers ) constantly leaving comments by inserting blog url in the comments body which is not only effected blog SEO but it could also consuming our previous time to delete all those spammer comments. Newbies are still unaware, and sometime they might be wondered when their comments are deleted or removed before appearing on the blog or website. This all happen just because they always insert blog or post url in the comments body which is not good in the eyes of blog admin and deleted all these spam comments immediately. Recently one of our users asked, How to prevent spam comments on blogger blog except quality comments. 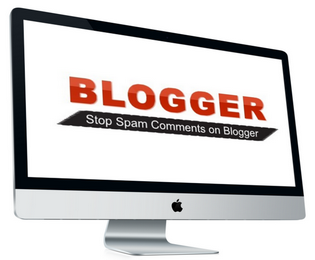 So in this article, we will guide you how to stop spam comments on blogger. Being a blogger user, The foremost job to do inside blogger dashboard is to customize search preferences setting according to well optimized search engine crawler. Blogger itself does not provide anything SEO ready for its users like Wordpress. However it allow users to make the blogger interface internally SEO friendly for robots. You might know we have some limited rights inside blogger dashboard that we make perfect and SEO friendly for all popular search engines which is called Search Preferences (SP). Search Preferences provides several options with the help of which we could control the overall structure of blogger blog. This feature makes the blogger more SEO friendly in the eyes of Search Engine. 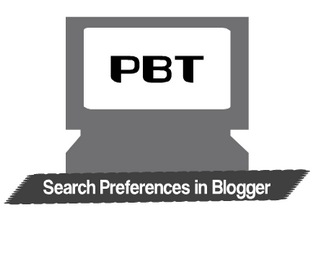 If you are the regular PBT reader, then you might know that previously we have shared a splendid tutorial about custom robots header tag in blogger blog which is also one of the child option of search preferences. So in today article we will guide you, How to do SEO Friendly Search Preferences Setting Inside Blogger Blog. Indeed PublicityClerks is the best alternative to BuySellads network. 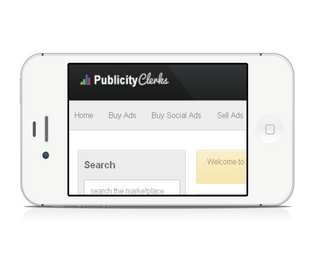 PublicityClerks becomes the most popular direct advertisement network for bloggers. It connects advertiser and publisher at one place to sell and buy ads directly. The same work also done by buysellads but approving blog for buyellads is the hardest job. No one could be easily become buysellads publisher. So, i have brought this tutorial for bloggers who are frequently rejected by buysellads and other advertisement programs. To let you know, i have also been rejected twice by BSA and later on i finally got approved by PublicityClerks, which make me happy and has given me a lot of money. I know there will be thousands of bloggers like me, who are disappointed by direct advertisement network like BSA and Tribal Fusion. But they are still not aware of PublicityClerks network which is also one of the best among direct advertisement networks. So in today article, we will guide you, how to get Publicity Clerks Approval for your blog or website instantly. 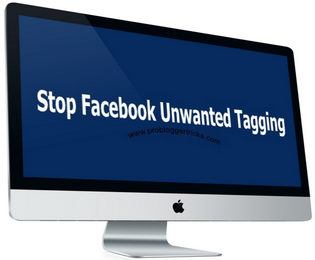 Are you tired of getting too much photos and posts, tagged by your friends on facebook timeline wall. Facebook is without doubt the most popular social media home on the web. It has more prominent features than all of other networks. Recently one of the best additional feature included in facebook database which allow users to tag photos with your friends called tagging. I know most of facebook lovers already aware with tagging. It is indeed an excellent feature provided by Facebook developers but sometimes tagging become headache and annoying people, when someone tagged you again and again different posts and photo without your permission. Apart from this, Tagging can also be proved danger for your facebook account and it could be disabled anytime without sending you bane notification, Those who are frequently tagged by you, if they report to Facebook administrator, you will be easily penalized by banning your entire Facebook account. 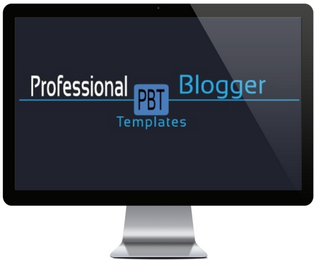 Today i have compiled a list of best new branded and 13 top new professional blogger templates which i have collected from various professional blogger themes websites. Previously we have shared a long tail tutorial on 5 professional blogger templates which was well appreciated by our readers and friends. Today we have yet another best collection of the top professional and SEO optimized blogger templates, which will be probably liked by all blogspot lovers. Since from the couple of days many of our readers have asked from our editorial team to release new collection of blogger templates for us. So after a long time today i have come again with best and splendid collection of blogger templates, So as in today article, i will present you stylish top 10 professional blogger templates for Blogspot Blog. Make sure most of these templates are linked from external websites. You will be redirected automatically while downloading them. Are you using default blogger template or custom template, Sometime you must be worried about the blogger footer widget. As usual we see that most of bloggers show only three columns widget below footer area of the blog. Most of tech blogs showing two columns widget and other multiple. What to do if we want to show only two column widget inside blogger. Google official says that blogger is the only platform which allow users to customize every single part of its layout interface. So it concluded that we could easily customized, added and remove widget inside blogger template without any hassle. Yesterday one of our users have requested how to add two column widget in blogger blog. So in today article you will guide you, how to add two columns footer widget in blogspot template to make the footer designing stylishly. If you are curious to know more about the 5 top handy mozilla Firefox add-ons then you have come on the right place. All the internet savvy and webmaster have strongly voiced that Mozilla is the second largest internet browser after google chrome. It does not only access faster browsing speed but it could also provides the best and splendid addons for Firefox users to make their work more faster and easy. Whether you are using Mozilla or chrome you might have heard some of the most popular Mozilla Firefox addons, but you will not aware of these great Mozilla Firefox addons tools that which we are presenting today special for web designers and Mozilla users. 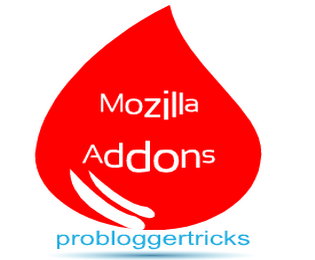 So in this article, i will show you the top 5 great mozilla addons of the year 2013 which you have never seen before in the blogosphere.